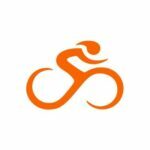 There are many topics to cover with kids bikes and I will try to cover many in future posts. For today, I’m going to focus on one of the biggest issues and problems with kids bikes (and some adult bikes) – the brakes. Judging by the empty racks in places like Target, there were a lot of bikes under the tree this Christmas. 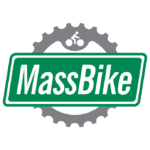 For many of us with cold and snow, those bikes will likely have to wait until Spring. This is the perfect time to address a big problem. The more expensive kids bikes you will find at the bike shop won’t have any issues with the brakes, so specifically, I’m going to talk about the bikes you find in department stores such as Toys-R-Us, Target, or Walmart. Stamped steel caliper brake. Avoid brakes constructed like this one. The brake in the above picture is called a caliper brake, and it looks and operates similarly to caliper brakes on adult road bikes. However, that is where the similarities end. This brake is constructed of thin stamped steel which is very flexible. They don’t have pivot bushings or bearings, lack adjustment mechanisms, have cheap and poorly lubricated or kinked cables, and often are connected to flexible brake levels on the handlebars. You can see in the picture the bad kinked angle that the cable is entering the break, which further reduces its operation. These brakes provide almost no stopping power and are constantly pushed out of alignment thereby rubbing the rim or tire. Simply put, they are a dangerous nuisance on bikes and really should be banned they are so ineffective. Inexpensive mountain and hybrid adult bikes also used to come with these but fortunately, most have been replaced by more effective cantilever or linear pull brakes. Nevertheless, I have still run across brand new adult bikes that use these. So what to do? Well almost any kids bike that has these ineffective brakes also has a coaster brake (reverse pedal activated). A coaster brakes is all that is needed on a kids bike so the bad caliper brakes are redundant. I highly suggest removing the caliper brake and levers and your kids won’t know what’s missing. In the event, you already have a bike that relies solely on caliper brakes like this I strongly recommend returning it for a different model or limiting the bike use to flat ground. Never buy a bike with a stamped caliper brake as the only stopping power. If the bike has a coaster brake plus the bad caliper brake, you can take it off the bike. They are just not needed and will end up as an annoyance. 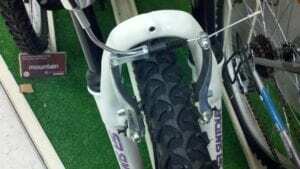 For a bike that uses only hand-activated brakes, do not buy one with these thin steel caliper brakes and find a bike with cantilever or linear-pull style brakes shown below. Also avoid plastic brake levers if possible. 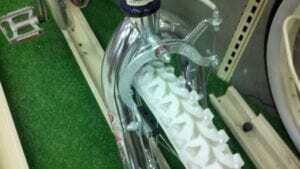 I found a BMX bike at Canadian Tire with Alloy U-brakes,are these brakes better than caliper brakes? The brake levers are alloy as well. 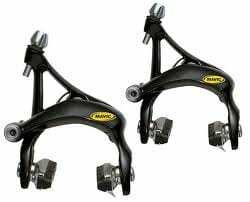 The U-brakes found on BMX and very old mountain bikes are totally different than the cheap caliper brakes I refer to in the post. 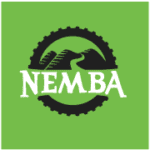 For MTB use, U-brakes were ceased long ago for much better braking options such as linear pull (V-brakes) and then disc brakes. For BMX use which doesn’t have as high of speeds plus less bike mass, they are still common and work fine or even really well. Hi, I paid quite premium ($180) for a GIANT bike for my 3 year old son, and assumed I would be getting a good quality bike. 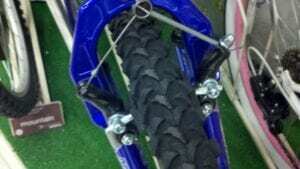 I have since found he cannot stop because the brakes do not work (it has this style of useless brakes). The size of a bike for a 3 year old should also have coaster brakes. He will be fine using that braking system on the bike. I’m not aware of any Giant models that use the ineffective brake referred to in this post however. Hi Steve, the model is the UK Spec Giant Animator 12″ it has no coaster brake and requires a lot of strength to apply the brake effectively (something a 3 year old child does not have).